List of dramas and movies to air in the month of May. This list will be updated as more dates are announced. 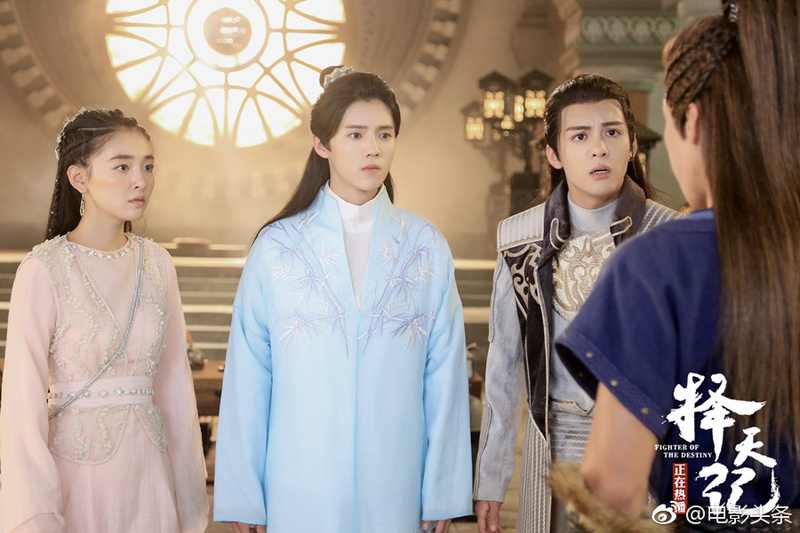 Song of Phoenix starring Ma Ke and Zhang Viann will be airing tonight!! The 80 eps is a little too long but the trailers look really promising. Synopsis: During the Warring States Period, Qu Yuan falls in love with a slave girl, Mo Chou Nu, causing discord in the state of Chu. Due to this, the lovers elope but are nonetheless drawn into court politics and intrigue. Through this turmoil, Qu Yuan attempts to raise the country to power but eventually finds despair in the powers that be. Before talking about the movie, I have to say that I’m still amazed that I was able to catch this movie in the theater! 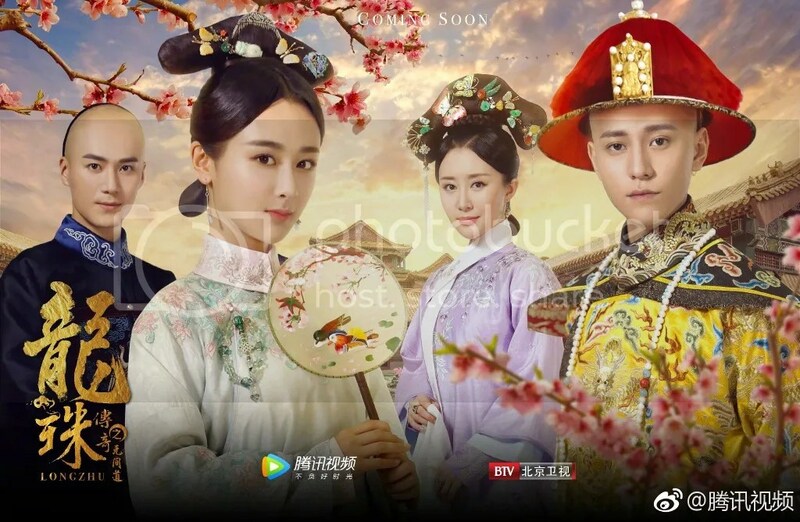 It just goes to show how fast the Chinese entertainment industry are crossing over into the U.S (and perhaps even internationally) Would never have imagined it a few years back. 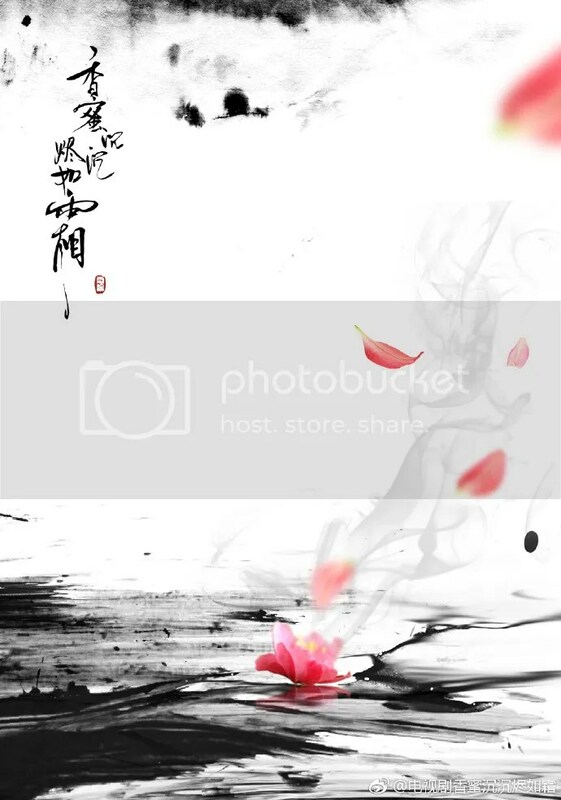 Synopsis: Chun Chang Sheng was abandoned in a flowing river and plucked up by a Taoist monk. He’s actually the fourth Prince of the Chen’s Royal bloodline. He’s plagued with an incurable illness, fated not to live past the age of 20. To find a cure, he leaves his temple, armed with a promise of marriage scroll, to become a student at a famous academy. He meets Xu You Rong and they slowly fall in love after hopping through the trials and tribulations of his journey. You can watching it raw or with English subbed on Youtube (Just click on the cc button for Eng sub). Synopsis: The story is set in a general hospital, and revolves around an accident that happened 29 years earlier and lead to the death of a patient. The nurse involved in that accident was blamed and later died in a car accident while her 4 year old daughter got kidnapped. 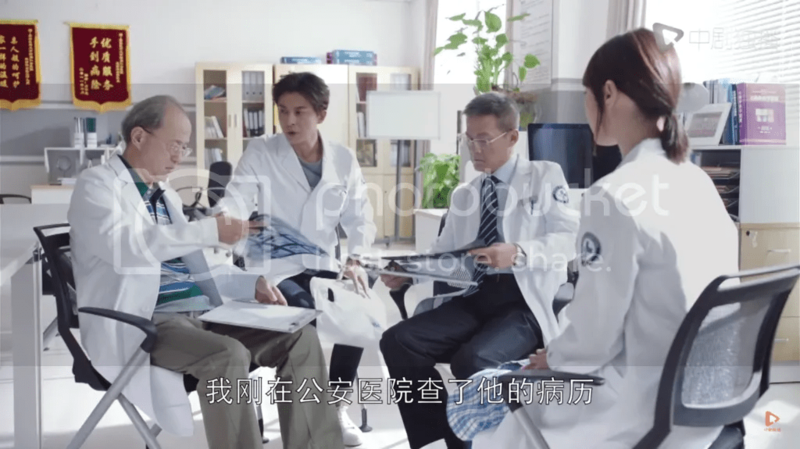 Years later, Zhuang Su came back to China in order to unveil the truth behind that case. You can watch it on Youtube with Eng sub (just click the cc button for the sub to appear) or on Dramafever (which they’re subbing pretty on time). Visit the thread for more info on the drama. I’ve been seeing so many baby pictures of celebrities recently that I thought I would compile them all into a post. 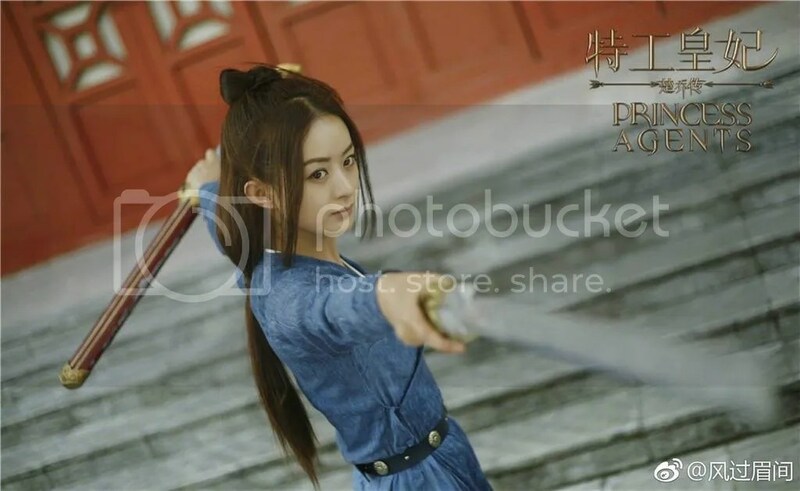 Included in this post are baby pictures of Yang Mi, Gul Nazhar, Angelababy, Yang Zi, Dilireba, Liu Yi Fei, Zhao Liying, Liu Shi Shi, Huang Zitao, Luhan, Lay Zhang Yixing, HuGe, Leo Wu Lei, Li Yi Feng, William Chan, Kris Wu, and Zhang Yi Shan. But before you click on, try to take a guess who that adorable curly hair kid is? Anyhow, checkout this awesome post done by Chewywon on Wallace’s 2016 fashion overall. Wallace had a super busy 2016 especially with the release of his 3 recent movies. He often did local theater visits, had his own concerts, attended award shows, and had many back-to-back press conferences. As a result, Wallace’s overall fashion for 2016 was rather well diversified ranging from formal wear to laid back styles.